Lynden, Washington (October 26, 2011) – Holz Racing Products is proud to introduce three new bolt-on upgrades to owners of Polaris RZR XP 900s. Each features rugged 4130 chromoly steel construction and OEM-like fit and finish. The EZ-Steer A-Arm Kit for the Polaris RZR-XP 900 improves front suspension geometry and greatly reduces steering effort. With enhanced handling and steering geometry, it’s like having power steering, without the extra weight and higher cost of the power steering! Suitable for race and recreation, everybody will benefit from this A-Arm Kit. HRP’s new Heavy Duty Tie Rods for the RZR XP offer much greater durability than the stock tie rods. 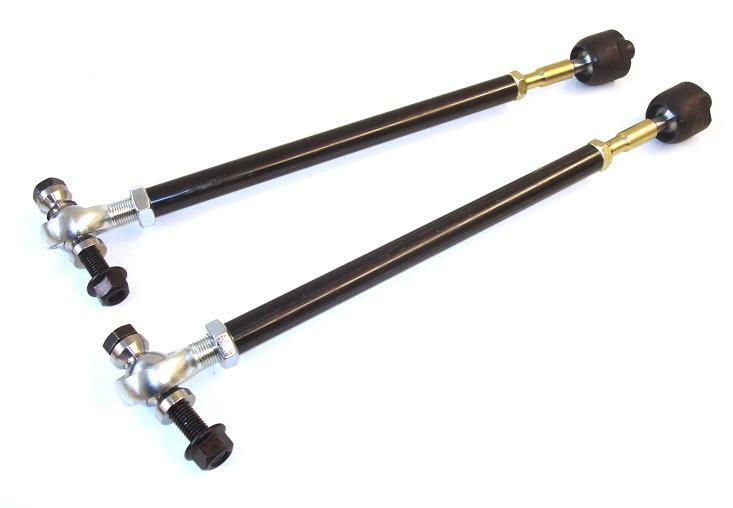 Bent or broken tie rods are not uncommon when it comes to driving off-road. The Heavy Duty Tie Rod Kit from Holz Racing Products will give you the peace of mind you need whether you are on the race course or out in the wilderness. 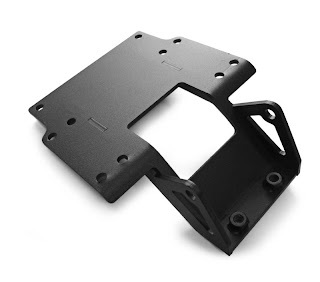 The new Winch Mount Plate for RZR XP from Holz allows the mounting of 3000 and 4000lb. Polaris and WARN winches. Stout construction provides a stronger mounting surface for your winch inside the chassis behind the front bumper. Ideal for use with the HRP Pre-Runner Front Bumper with Fairlead, Model 613034-W, as well as most other aftermarket bumpers. For 16 years, Holz Racing Products has been building the highest quality, best performing suspensions and chassis components available. Everyone says “race-proven.” We Live it. From WORCS, desert to short-course, Holz Racing Products are developed and proven in the most grueling applications. What we learn out there is built into our 2011 UTV product line. Exacting tolerances, OEM-like fit, durability and performance engineered right into every part. It all stems from our overly simple design philosophy — build the best performing, most durable products in the industry. We’ve earned our reputation one year and one win at a time. We strive to keep all our parts in stock and ship everything as quick as possible to keep you riding, not waiting for the delivery man. Visit our website to see our full line of Can-Am Commander and Polaris RZR parts. Holz Racing Products… Engineered to Win.